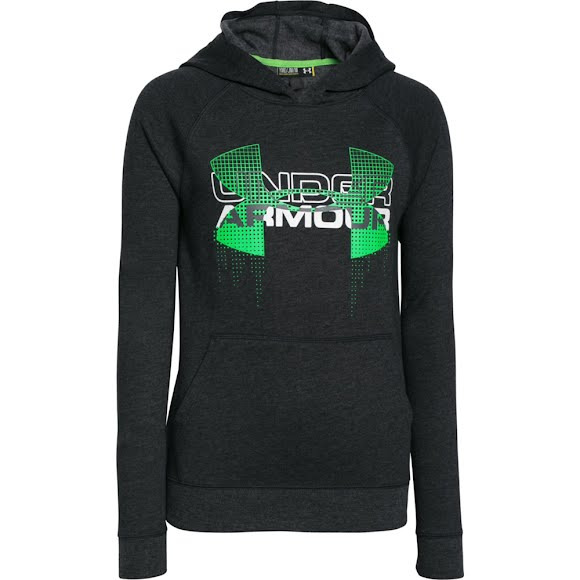 Fitted with a loose, fuller cut for complete comfort, the UnderArmour Boy's Youth Commuter Tri-Blend Fleece Hoodie features Incredibly soft, ultra-lightweight fleece with an old-school feel. The innovative Moisture Transport System wicks sweat and dries fast while anti-odor technology prevents the growth of odor-causing microbes. Fitted with a loose, fuller cut for complete comfort, the UnderArmour Boy&apos;s Youth Commuter Tri-Blend Fleece Hoodie features Incredibly soft, ultra-lightweight fleece with an old-school feel. The innovative Moisture Transport System wicks sweat and dries fast while anti-odor technology prevents the growth of odor-causing microbes.